Make sure your engine stays healthy and well-lubricated with Honda oil. 1 Litre of 10W-30 Motor Oil. This quality 10W-30-grade oil is formulated for use in 4 stroke engines. 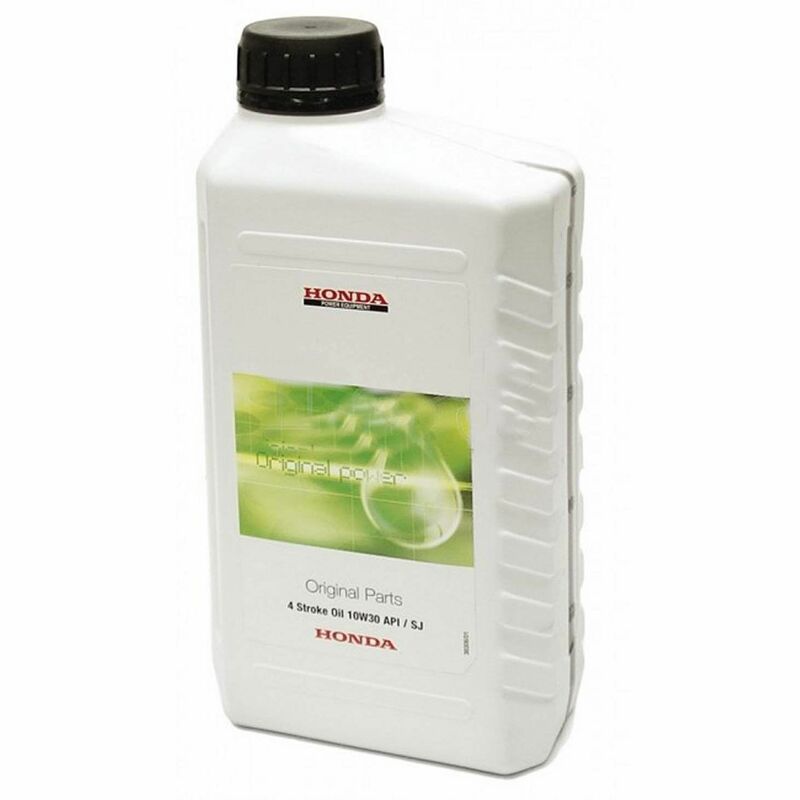 Honda 10W/30 engine oil in a handy 1 litre bottle. Suitable for most Honda engines fitted to lawn and garden equipment, Honda stationary and plant engines, Honda generators, Honda water pumps and other manufacturers engines requiring 10W/30 engine oil.